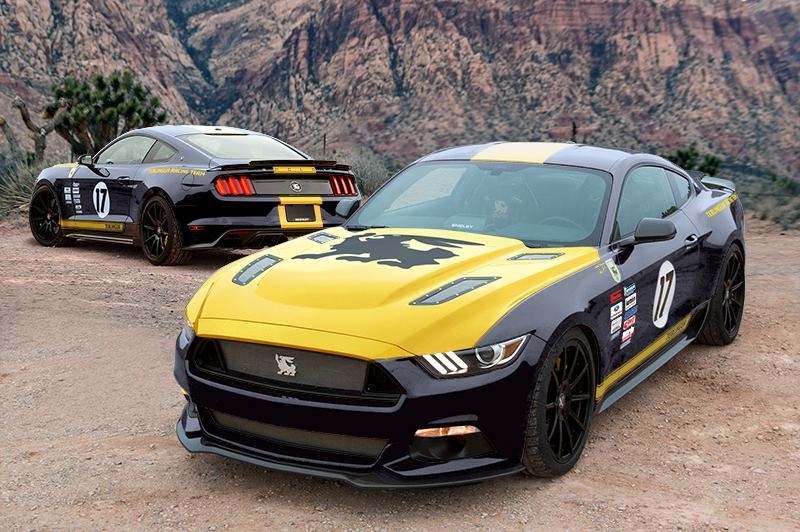 Only 50 units of 2015/16 Shelby Terlingua Mustangs will ever be built. MSRP $65.999 without (!) the base Mustang GT. 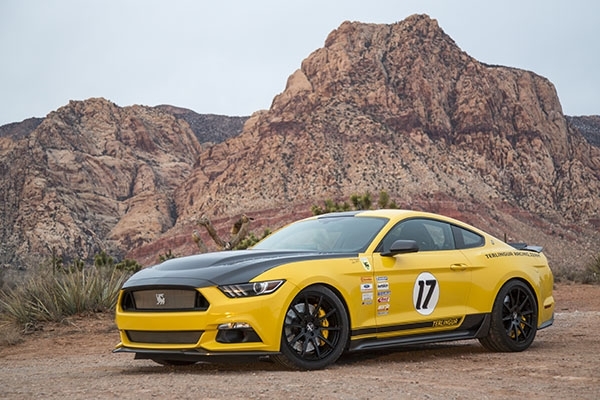 A 750 ponies are developed due to a Whipple supercharger and many otherFord Performance upgrades such as half-shafts, a short throw shifter, Borla Exhaust, big Brembo brakes, 20 inch Weld racing wheels, many carbon fiber components from Shelby. 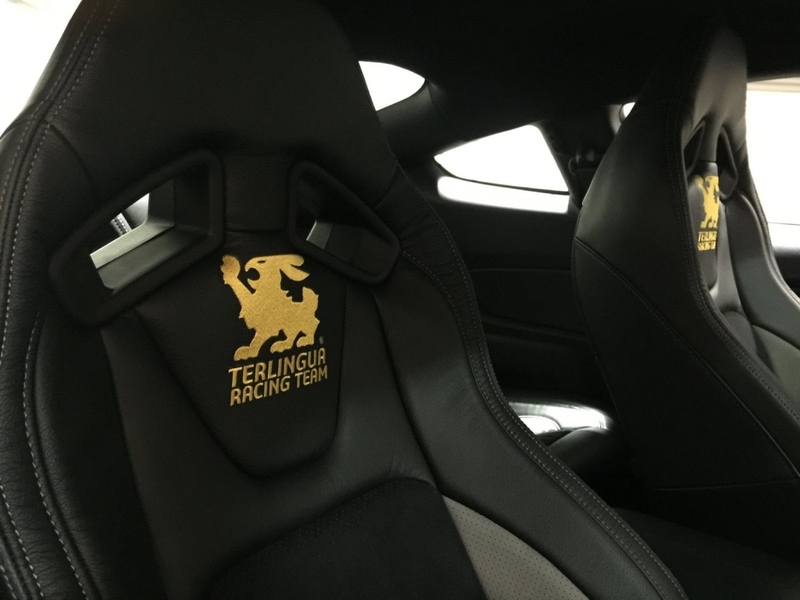 All cars will come with Terlingua’s Racing Team founder Bill Neale’s autograph plaque.